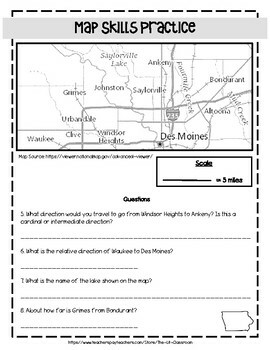 This resource is perfect for students developing map skills, including using cardinal directions, intermediate directions, and scale! 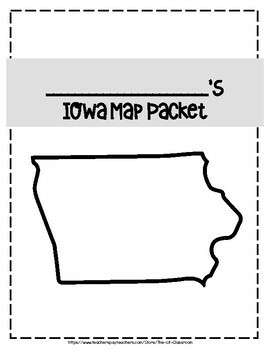 This product contains five different maps of Iowa with a total of 20 questions where students will apply their understanding of map skills. 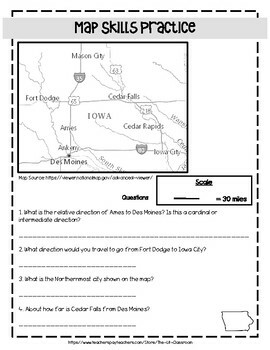 These worksheets are perfect for middle grade students studying Iowa history!